This entry was posted in Creative Expressions, Food for thought, Lessons of a Therapist, Painting, puttering & drawing, Personal Reflection, Psychology, Workshops, Seminars & Groups and tagged 6 Factors that can predict divorce or separation, art class, Catnip blog, charcoal, conte crayon, life drawing, projection, psychology, psychotherapy, sketches. Bookmark the permalink. These are really beautifully rendered, Judy. Except for the one of that mole rat – yech! I’m really liking your sketches. I’m hoping to try this some day. 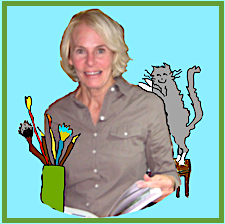 Thanks Carol, I LOVE life drawing – it’s challenging but really rewarding.